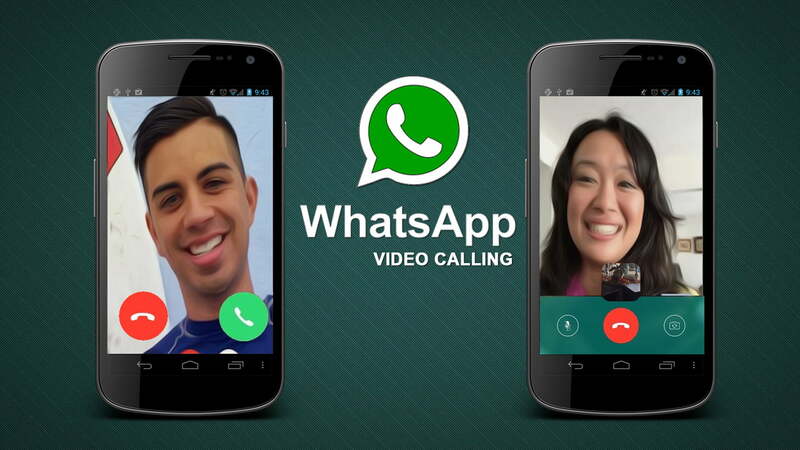 Whatsapp Video call Quality: Whatsapp launched video call feature firstly in India. As India is most important chain for their community. This most awaited whatsapp video call update was came into existence after having so many reviews from its users worldwide. After taking many considerations it developed a whatsapp video calling feature for android, iPhone and windows phones. But still many whatsapp users facing few errors in updating video call feature. Some people complaints about sound quality is not clear or having disturbance at a time of video call on whatsapp. First of all we are going to check, what is the main features of whatsapp video callig update. You can use the both front and back camera, to make a video call. Also you can chat, while you are on a call. Officially whatsapp stated that the quality and strength of video calling depends on your server strength and network provider assurance. Important Tip for Whatsapp Video Caller. Whatsapp video calling is a new feature that works only when a user switches to its latest version. Moreover the other hand user should also have the latest whatsapp version app to enjoy its service. Write Bold Blue Color Text (Font) in WhatsApp. You can Download latest version of WhatsApp APK Here! Here we suggest you that, should not open any unknown links arrived in your whatsapp chats. 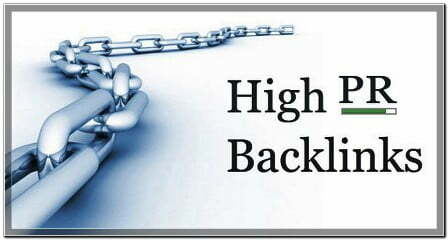 This type of links may inject malware and automatically downloads third-party apps. We hope you enjoy whatsapp video calling feature better, bigger and safer.